Need the perfect birthday gift that will be a meaningful? 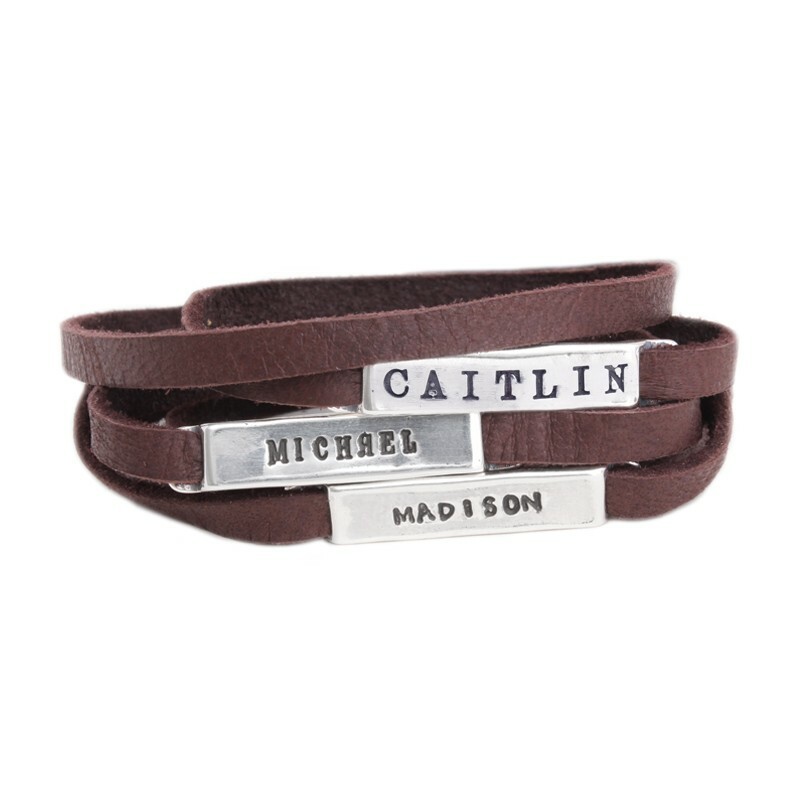 Look no further than our customized birthday bracelets. 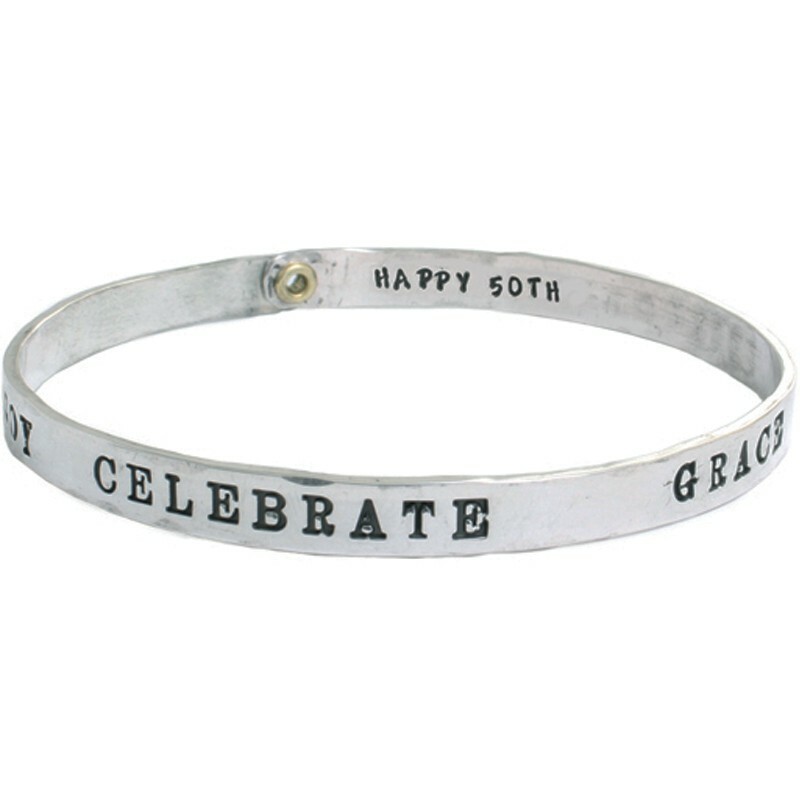 The 40th Birthday Bracelet and the 50th Birthday Bracelet make a special gift to celebrate the important milestone. 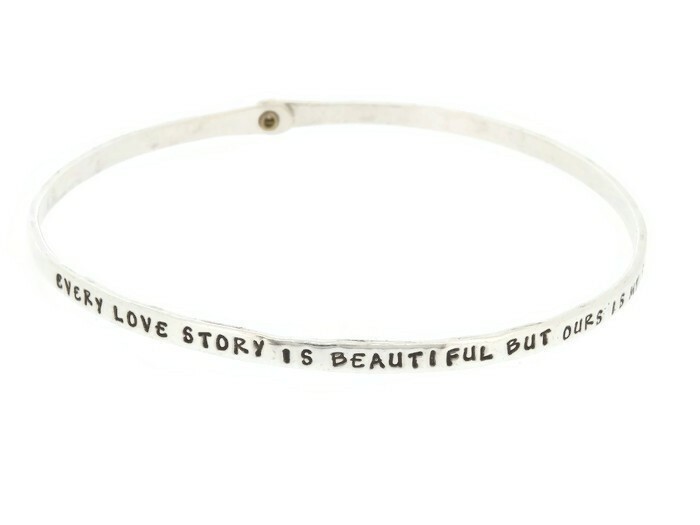 Or maybe a stacked bangle bracelet with an important word of phrase stamped on it ~ you can design the perfect gift! "40th Birthday Bracelet, Silver Bangle"
"50th Birthday Bracelet, Silver Bangle"
© 2019 Nelle & Lizzy LLC. All Rights Reserved.